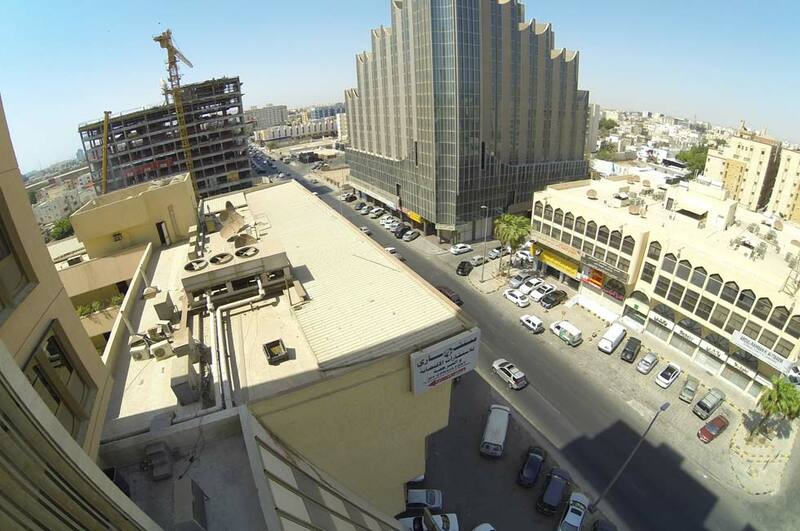 In additions, 1500m2 in retail space – street shops on the ground floor. 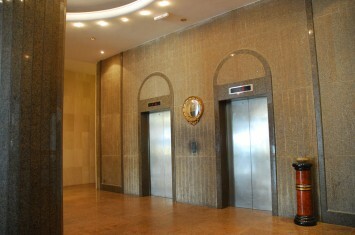 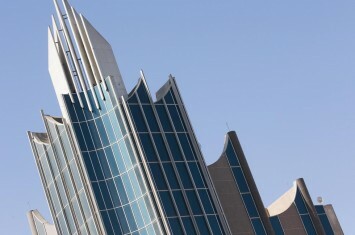 The Tower is one of the first innovative real estate developments in the city. 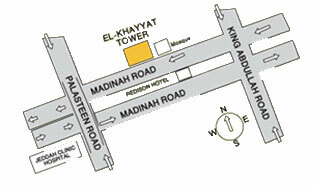 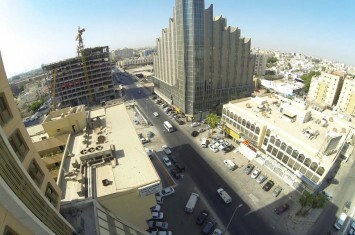 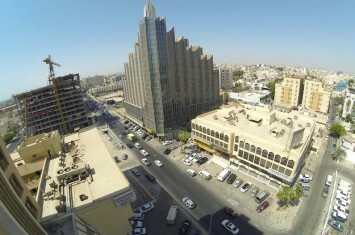 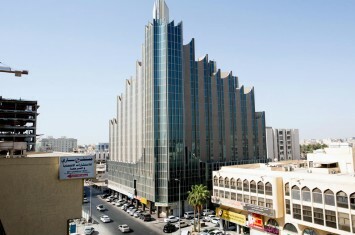 Madina road has always been one of the busiest street and business hub in Jeddah. 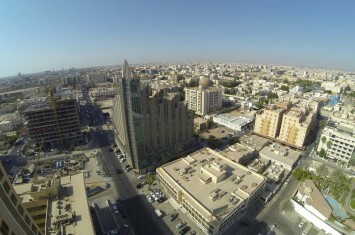 The road became popular due to its central position in the Bride of the Red Sea city, linking the airport to the rest of the city. 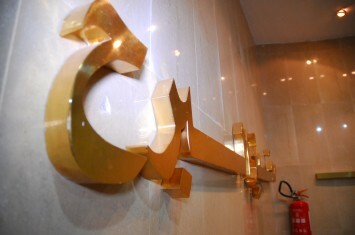 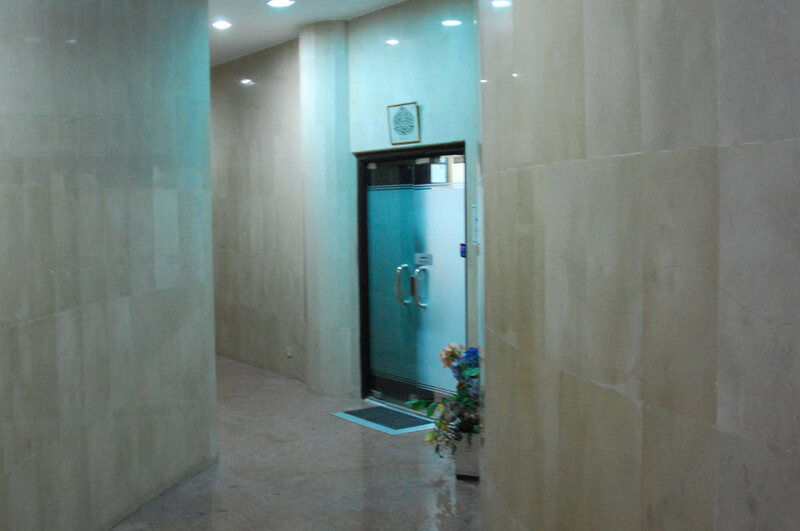 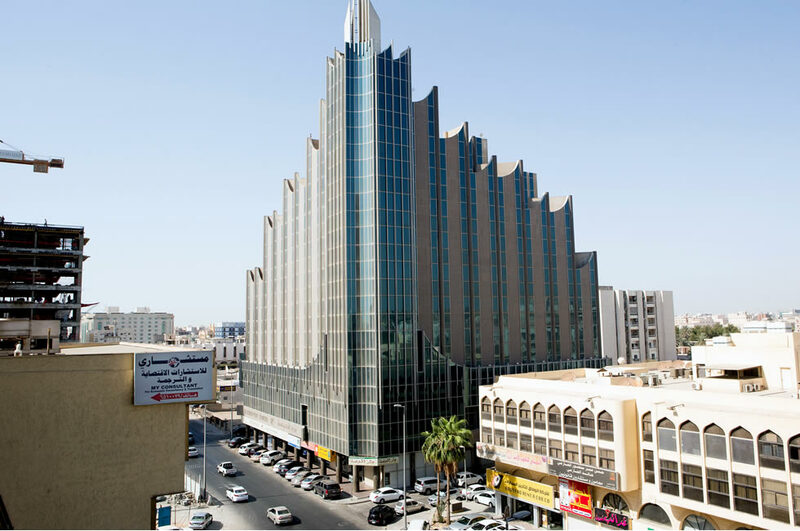 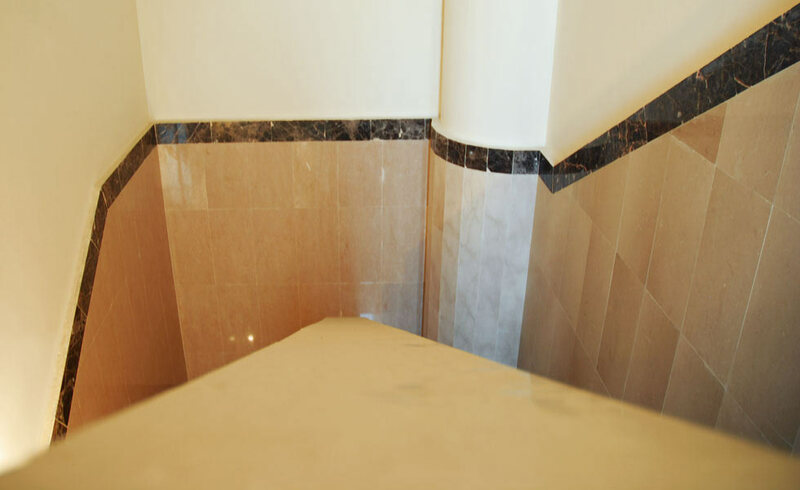 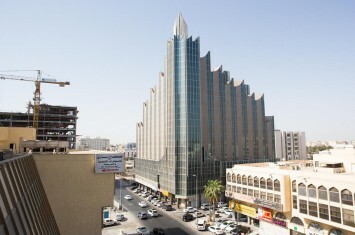 Built on one of the most important streets of Jeddah, Madina road, one of the oldest and most currently congested stree in Jeddah, connecting the airport and the business district of Jeddah. 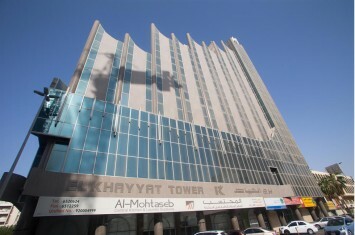 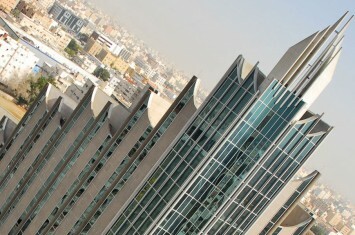 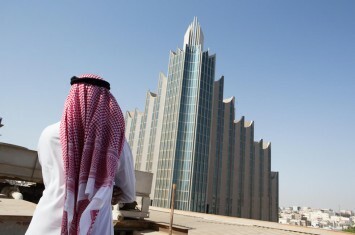 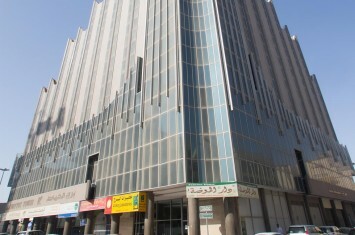 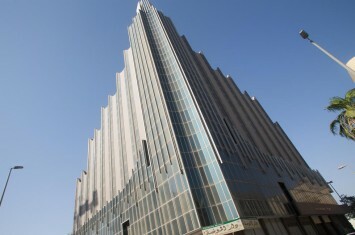 El Khayyat Tower has become a landmark for Madina road. 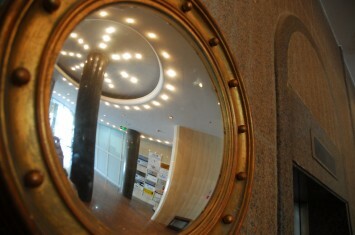 Hosting Opinions more than 30 offices, with all major insurance companies under one roof. 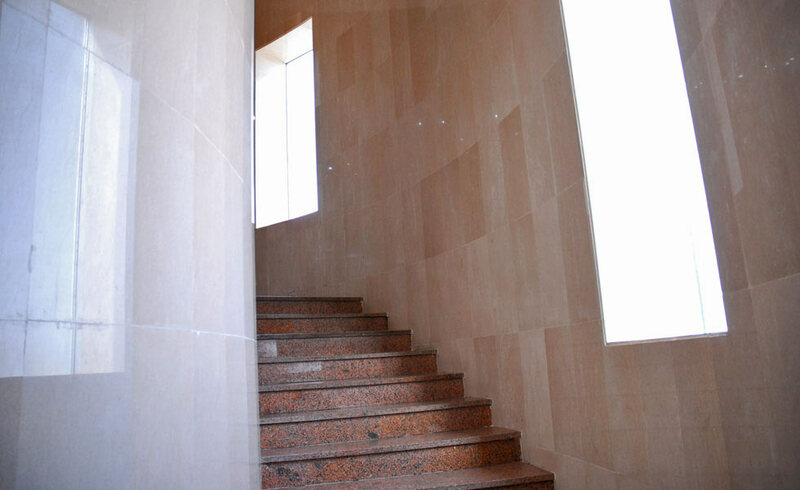 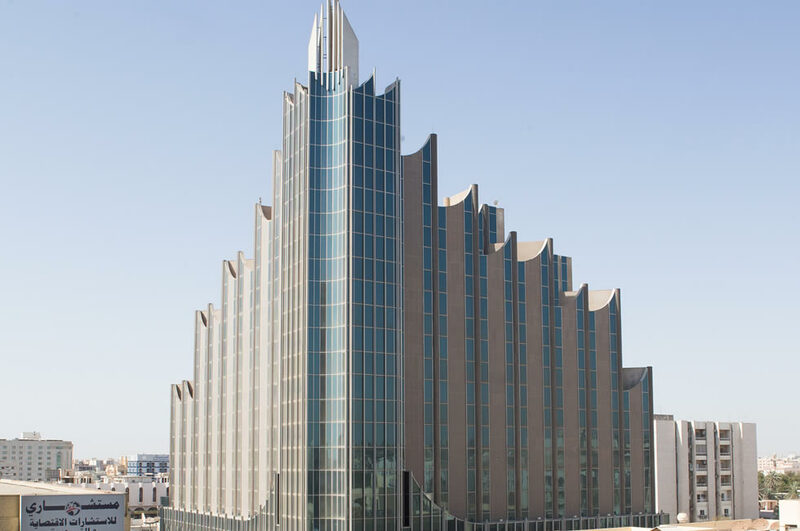 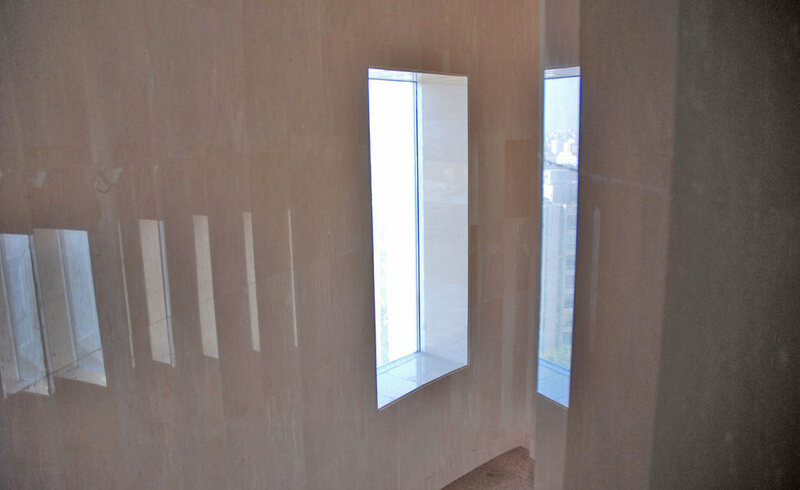 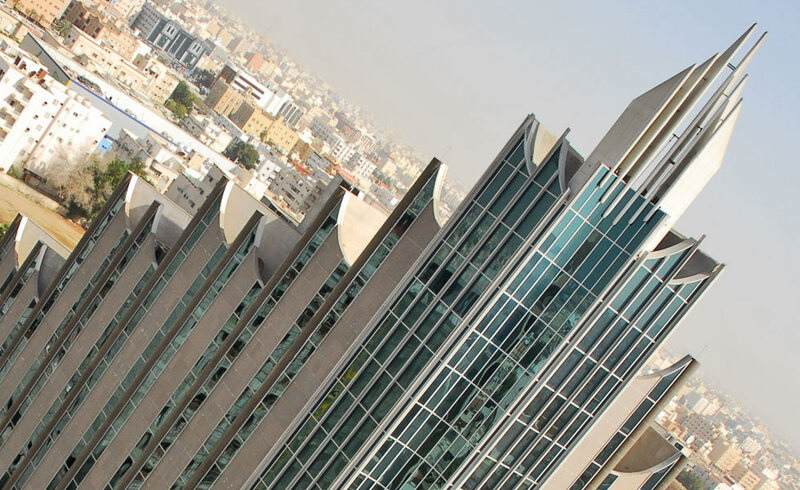 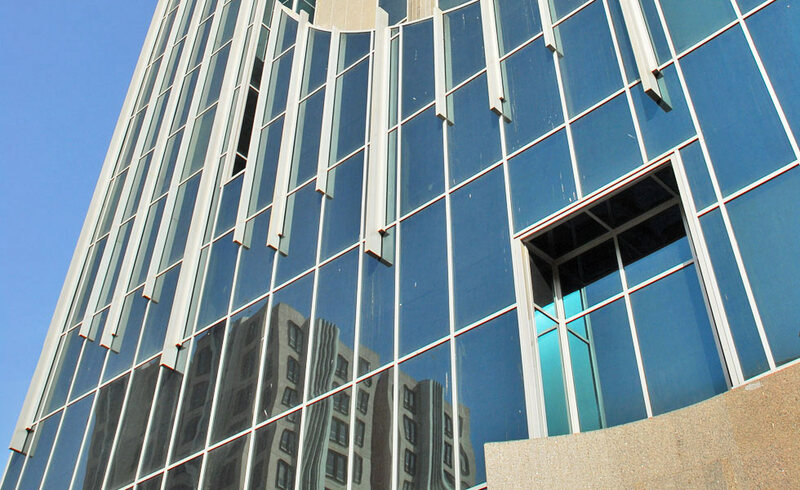 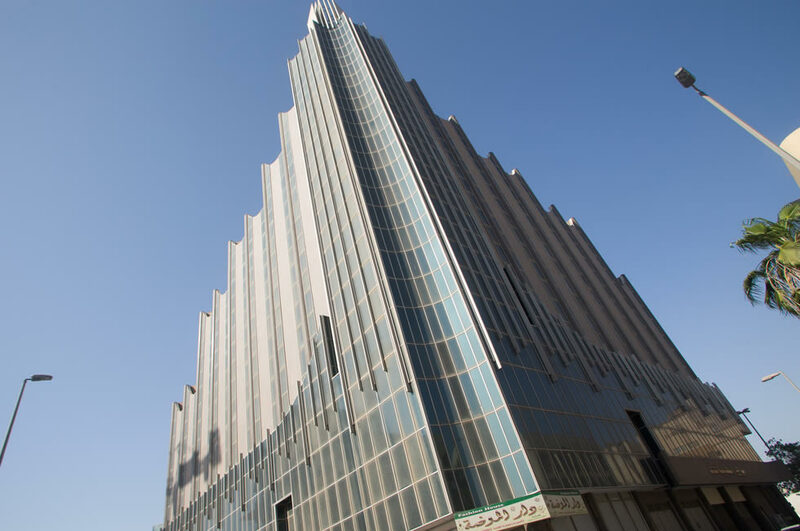 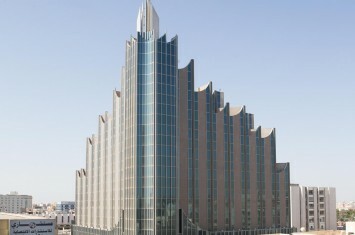 Sonn interesting stylistic details of the architectural design of El Khayyat Tower and the space available for offices, stylish and equipped with the latest operational technologies. 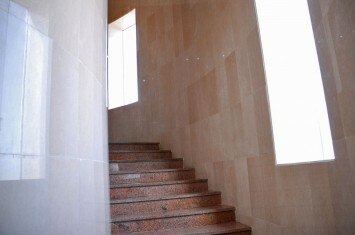 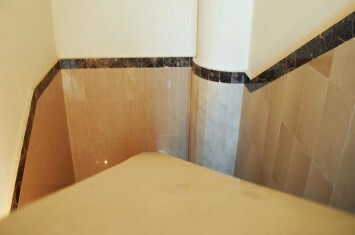 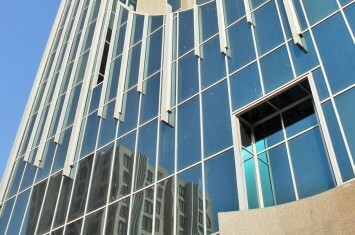 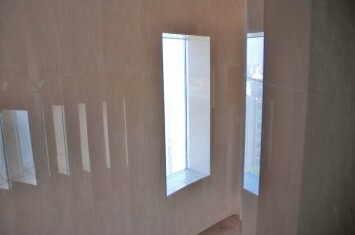 Steel, glass and marble outline one of the best business residences that can accommodate several offices. 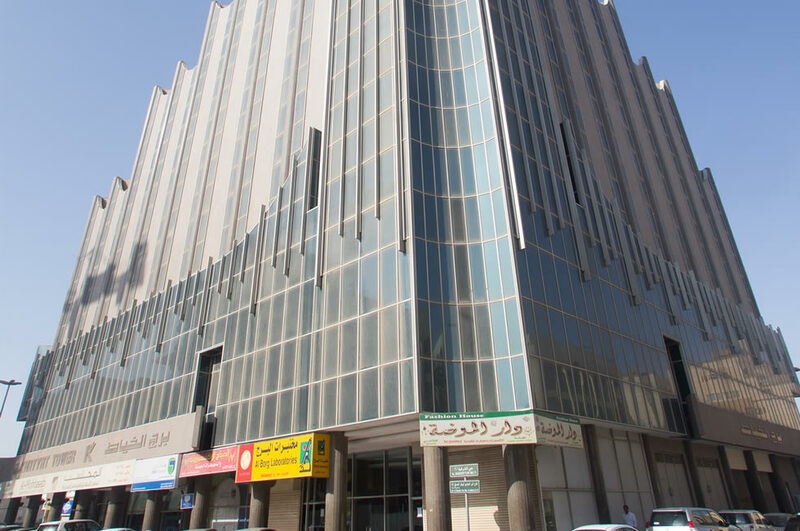 Located on the most travelled-by road — Madinah Road, in the heart of Jeddah, the centre has emerged as a popular and best place in the Bride of the Red Sea city, for individuals and families looking for style and substance.